Follow us as each week we scour the latest flyers to bring the hottest deals & promotions in grocery savings. We give you more with great food recipes too. 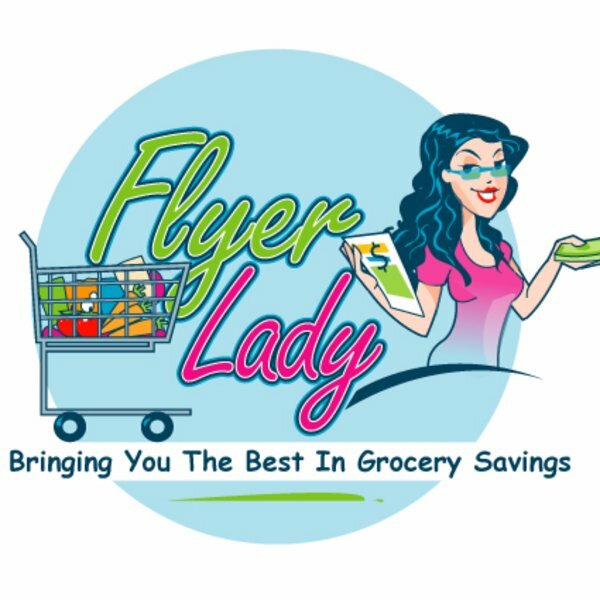 FlyerLady Bringing You The Best In Grocery Savings!! Over 8.4K reads of this publication. Add your content to Klusster and reach more people online! We Love Contests As Much As You Do!! We Focus On Travel Contests To Win A Trip, Win A Cruise, Win A Travel Voucher, Win Sporting Events Tickets & More!! Follow Shoppers Drug Weekly Ad each week and get a quick inside look into savings, deals, on groceries. Earn Shoppers Optimum Points and more! Follow SaveOnFood Weekly Ad each week to get a look into savings, deals & the great Western Family Products. Save with coupons print & redeem from website! Follow M & M Food Market Weekly Ad each week & get a look into savings, Quick & Easy Meal Ideas and more! M & M Food Market has locations across Canada. Follow Longo's Weekly Ad each week & get a look into savings, deals, coupons on groceries, the thank you reward program at Longo's. Follow Safeway Weekly Ad each week and get a quick inside look into savings and deals on groceries. Earn Air Miles Reward Miles at Safeway. Follow Dominion Weekly Ad each week for an inside look into savings, deals, coupons on groceries, PC Points and more! Follow Fortinos Weekly Ad each week for an inside look into savings, deals, coupons on groceries, PC Points and more! Follow No Frills Weekly Flyer each week & look into savings, deals, coupons on groceries, PC Points & more! Shop Presidents Choice Products & Earn PC Points!